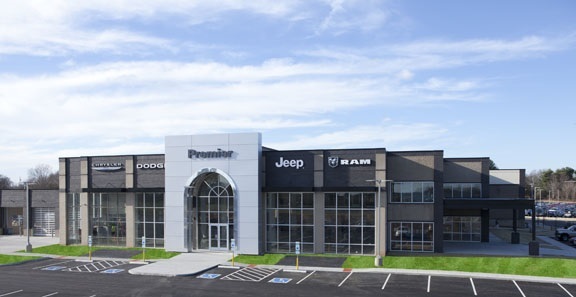 OverviewThe Chrysler brand is renowned for refinement and quality, which you will also find at Rockie Williams' Premier Dodge Chrysler Jeep Ram. As your local Chrysler dealership in Mt. Juliet, Tennessee, our goal is to give you an exceptional buying experience when you are shopping for a Chrysler 300 or Chrysler Pacifica van. Get in touch with our sales team, and we will be happy to answer any questions you may have. Ready to schedule a test drive? We look forward to seeing you. Purchase a new Chrysler model at your local Mt. Juliet, TN dealership. The sales team at Rockie Williams' Premier Dodge Chrysler Jeep Ram is standing by to start your Chrysler buying journey off right. We are your local Mt. Juliet, TN Chrysler dealership, committed to excellent customer service from our sales team to our financing department. In fact, we offer a simple solution for a stress-free experience: an upfront, no-haggle pricing policy. 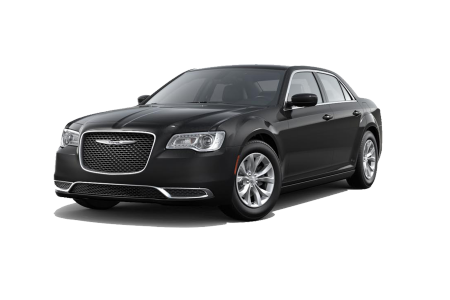 All of our Chrysler vehicles are marked at the best price we can offer. Skip the hassle and get in touch with our Chrysler finance experts to talk about valuing your trade-in vehicle, estimating your monthly auto loan payment, and more. The Chrysler service center at Rockie Williams' Premier Dodge Chrysler Jeep Ram can handle all your Chrysler repairs in Mt. Juliet, TN. 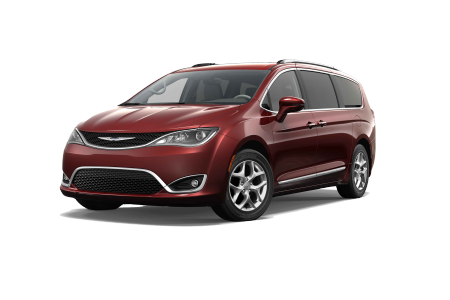 Whether you need your oil changed on your Chrysler 300 sedan or your transmission rebuilt on your Chrysler Pacifica van, we can help. Make an appointment today, and our certified Chrysler technicians will have you and your vehicle on the road in no time.